Saxon Labels. Set up to be your one-stop source for labels. 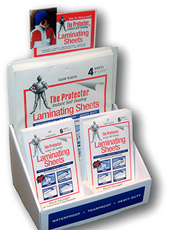 Saxon Inc. has been manufacturing high-quality specialty products and custom printed labels for a wide variety of markets and applications for over 30 years. 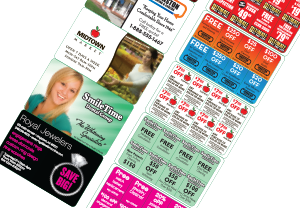 Always welcoming new and innovative printing technologies along the way, our printing methods include Narrow Web Flexographic Printing in conjunction with state-of-the-art In-Line Variable Digital Printing. 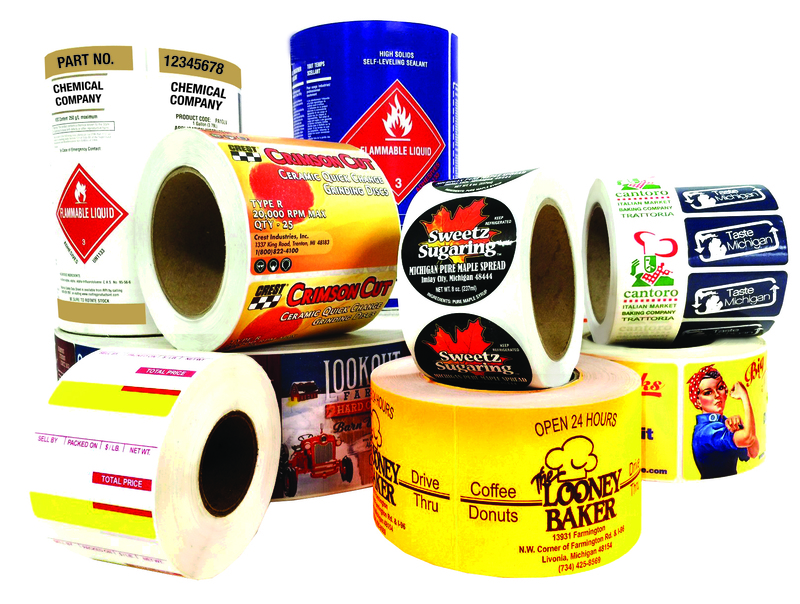 These combined capabilities allow us to produce the highest quality labels for an endless variety of applications. 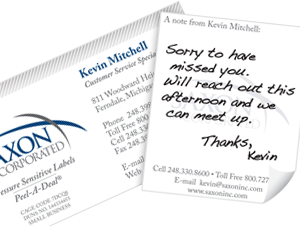 Removeable sticky notes on back of card lets you write and leave a message without leaving a mark!